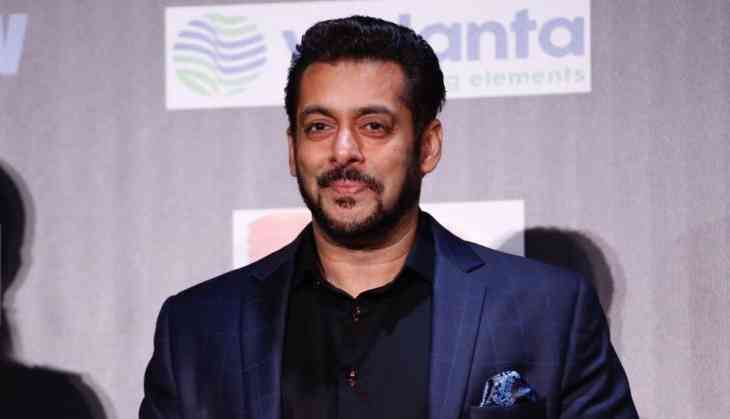 Bollywood Superstar Salman Khan's 'Veergati' co-star Pooja Dadwal, who is reportedly battling with Tuberculosis, has reached out to the actor for financial aid. Pooja sought 'Sultan' star's help in a video where she said she has no money for her treatment. "Salman sir, today, I am at that point in my life when I really need your help. Some of my friends have helped me come out from the well of death. Neither do I have money for my treatment nor do I have someone to support me," Pooja said. "I don't expect any money from you sir, but I want my treatment to be done. I want to live again. I hope, seeing my present condition, you will stand by me," she added. Pooja Dadwal was seen with Salman Khan in the 1995 flick 'Veergati'. She later starred in movies like 'Hindustan', 'Inteqaam' and 'Dabdaba'.